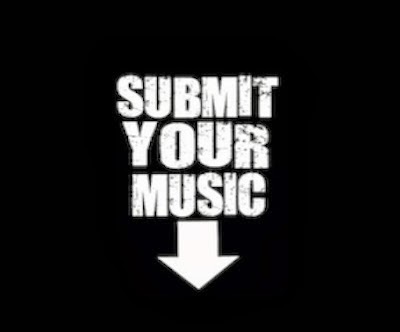 Would you like to submit your music to TWUM for consideration or site placement? Music Submission is established to encourage the development of musical talent and to bring new musical works to light. Independent and national artists are judged by the same guidelines. The Wrap-Up Magazine are one of the few publishing companies in the United States who currently accepts unsolicited music submissions. We are currently accepting material that is submitted through online companies. We’re open to submissions of any kind of music, but please understand that we’re very critical about what we recommend to our site visitors. To submit your music to The Wrap-Up Magazine.com for site placement is simple. Please do not send mp3 files. Send us a your youtube or soundcloud link to your music. Please include a photo and small bio that includes city and state, track title, and a small bio about you and when the releases on your next project is. All music submission go to our Official DJ ( DJ Sippitakeover ). The email is sippitakeover@gmail.com (Please make sure all steps are followed). Thank you for taking the time to submit your music to The Wrap Up Magazine Submissions Department.